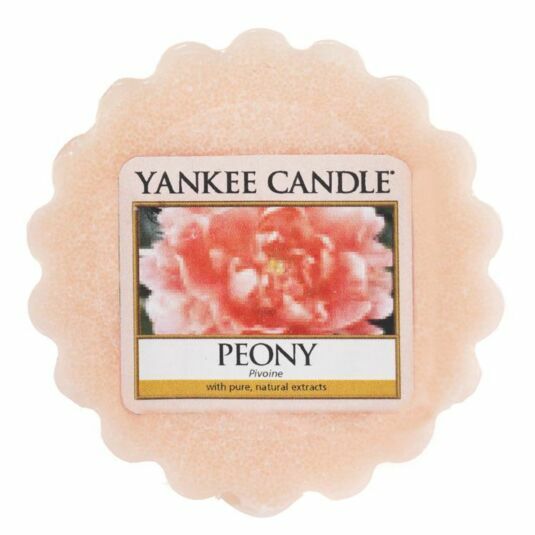 Fill your home with floral blooms of one of spring’s most popular floral displays in this Classic Large Jar Peony from Yankee Candle. Offering sweet notes of pink peony and blonde woods, this fragrance is delicately crafted to release an amazing burst of enticing scent in any home, diffusing a florally fresh scent throughout. This wax melt tart has a burn time of up to 8 hours and reflects a refreshing and delicate sense of style that’s always at home, be it in the bedroom, the bathroom, the living room, or anywhere else you see fit. A fabulous gift for a friend or a treat for yourself.